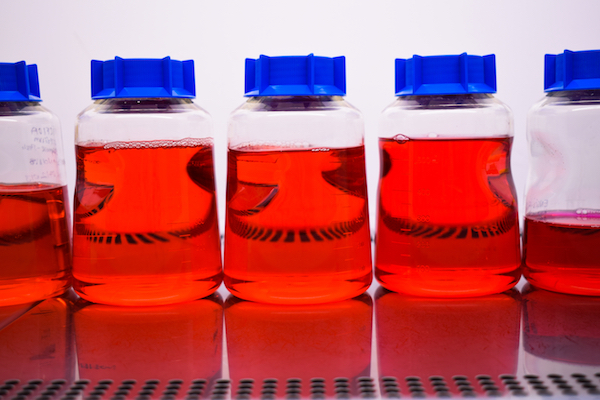 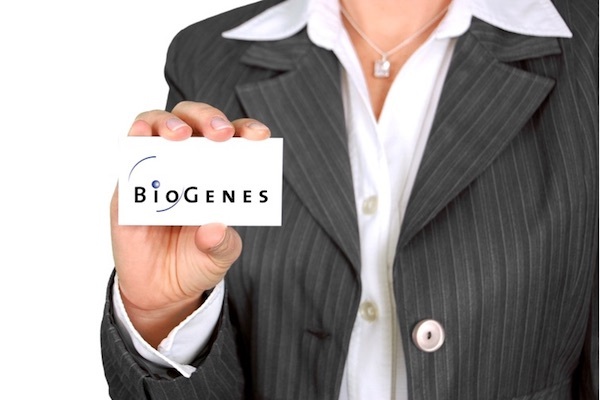 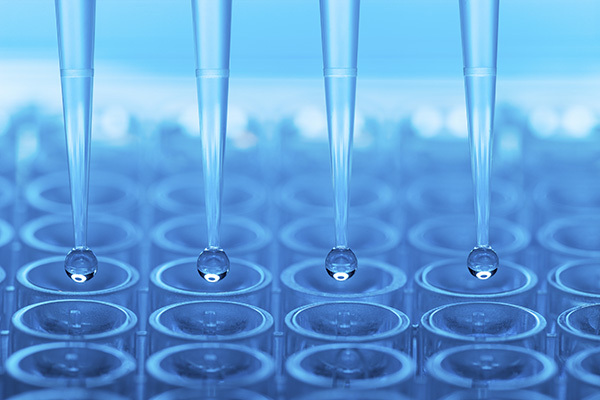 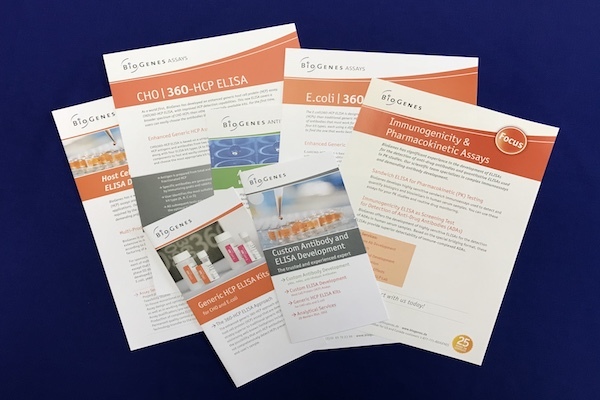 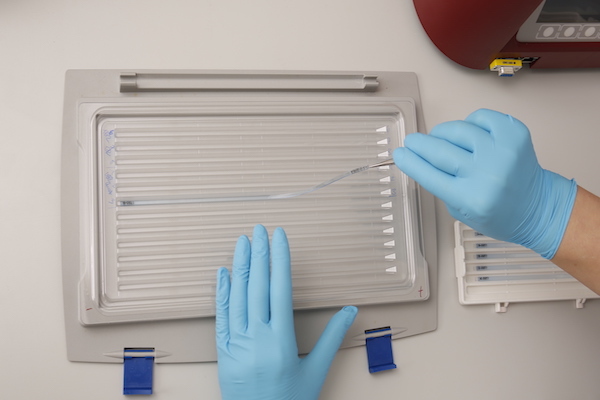 BioGenes’ range of services includes epitope prediction and peptide design as well as custom synthesis of standard and challenging modified peptides. 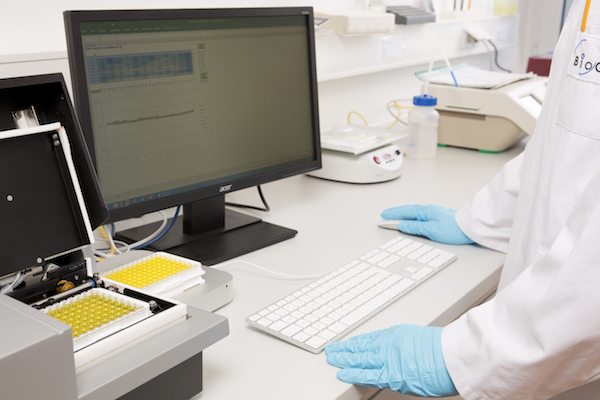 The synthesis service will be performed with Biosyntan GmbH, our long-term partner with excellent expertise in synthesis of linear and cyclic peptides. 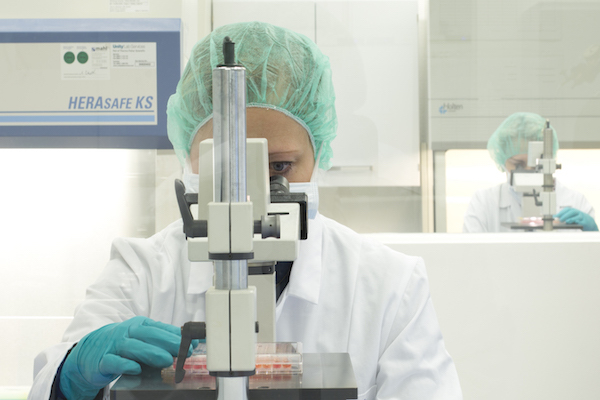 Starting with a protein sequence, we support you in choosing the suitable peptide for producing antibodies.